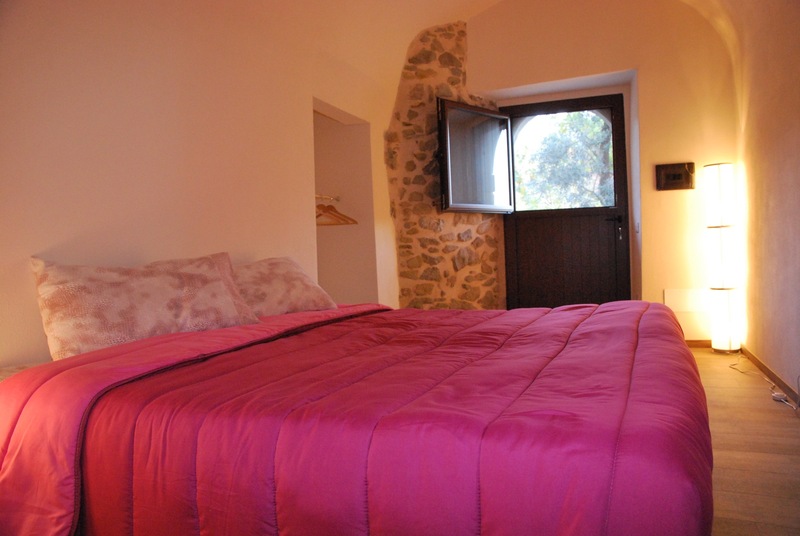 Nestled between the sea and the mountains, Il Falco farmhouse is set in the peculiar Lunigiana valley, a small region full of history where the green landscapes shine in a kaleidoscope of lights and colors. 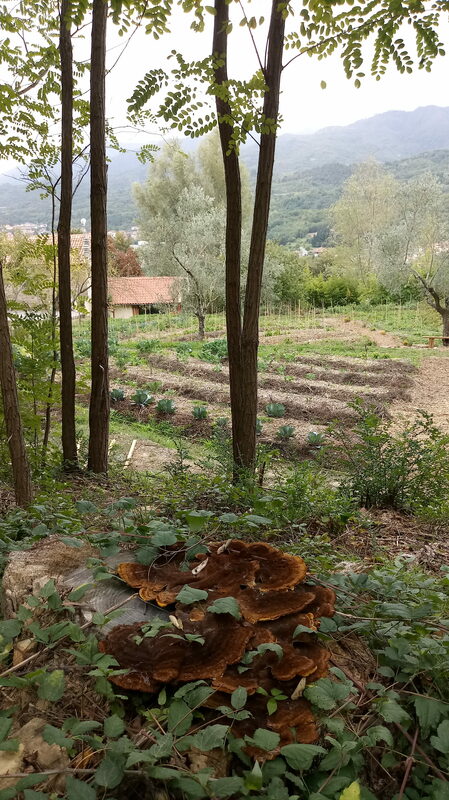 Far from the frenzy daily life, Il Falco is the place where our body, soul and spirit collaborate, therefore our holistic well-being can be re-discovered. 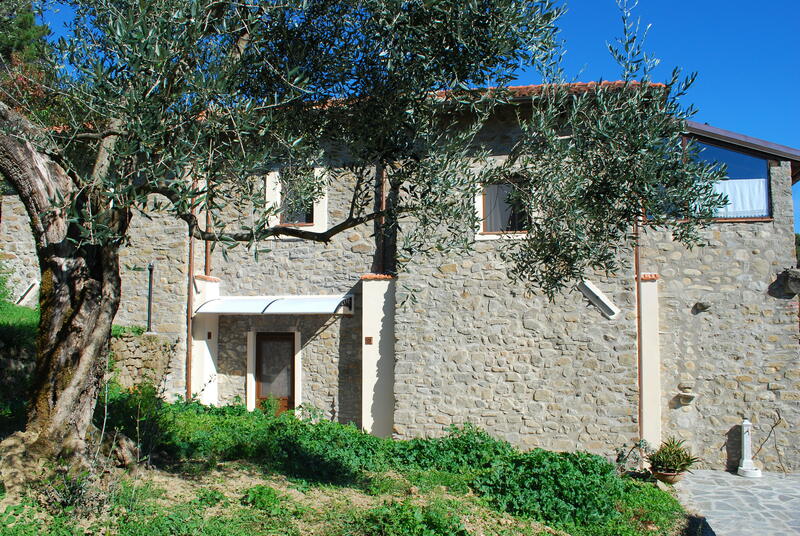 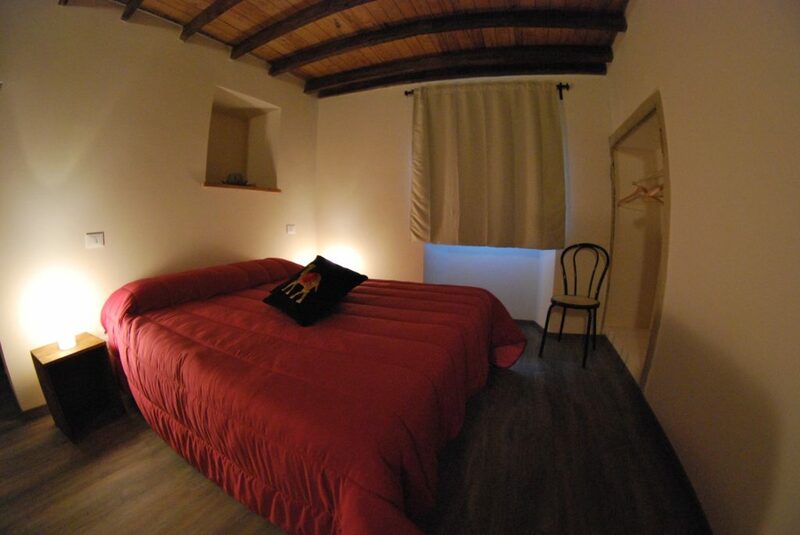 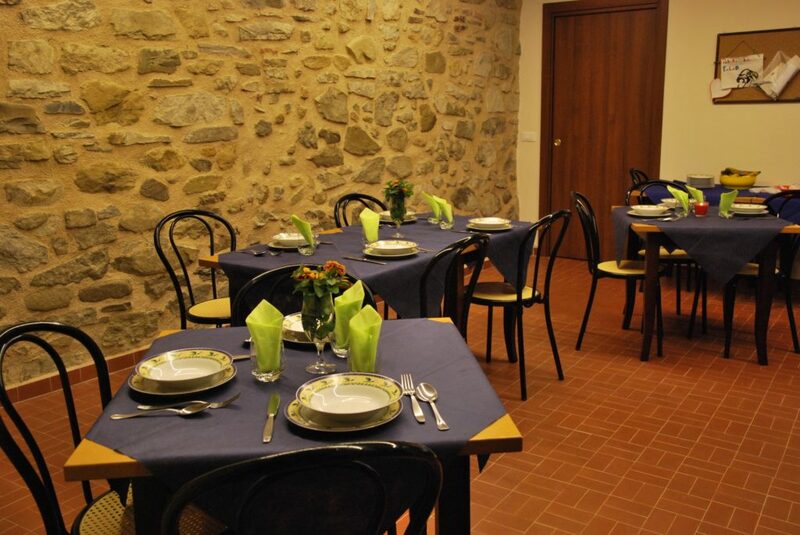 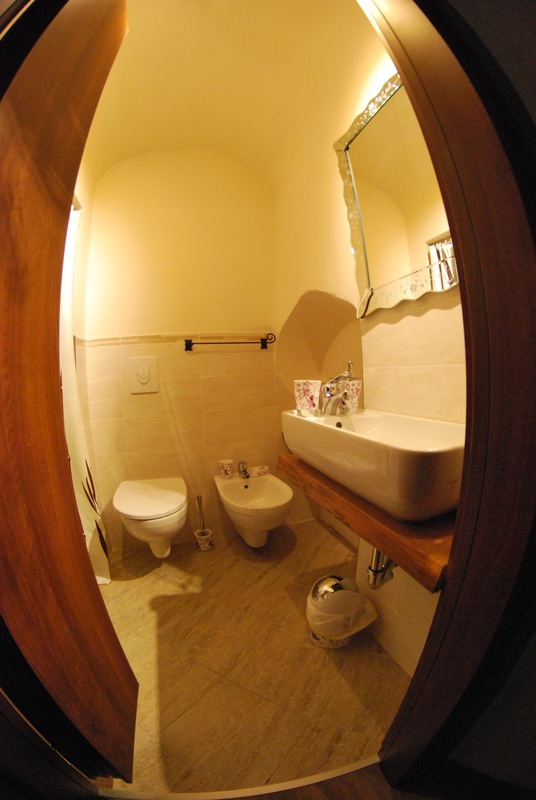 We offer you an accommodation in a typical Tuscan stone farmhouse, carefully renovated to couple the ancient atmosphere with the usage of solar power for electricity and heating purposes. 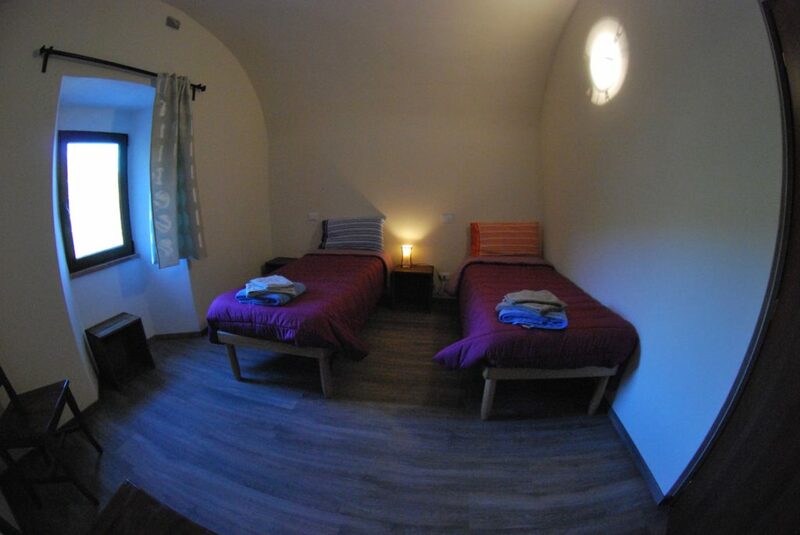 Our 10 rooms, soberly furnished and including bathroom, accommodate the needs of families and small groups of people. 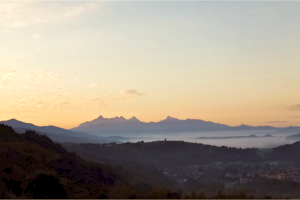 The breathtaking view on the Apuan Alps and the surrounding woods make this a unique place where your holidays can be spent. 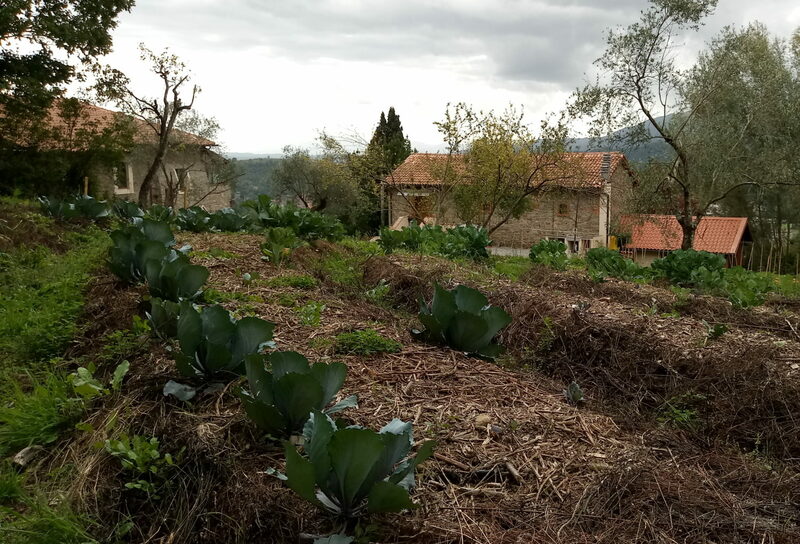 The well-being experience in our farmhouse is completed through the consumption of dishes prepared with genuine ingredients from our synergistic vegetable garden. 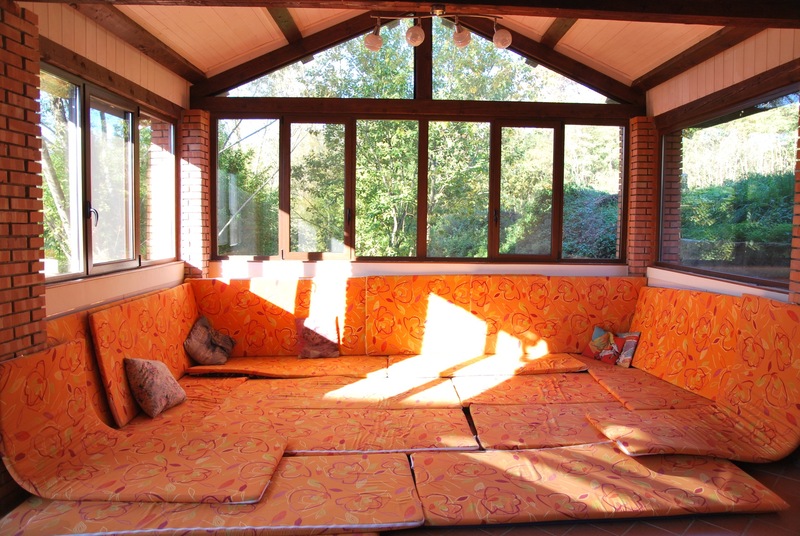 Given the calm surroundings, the farmhouse is also suited to host meditation groups upon request.